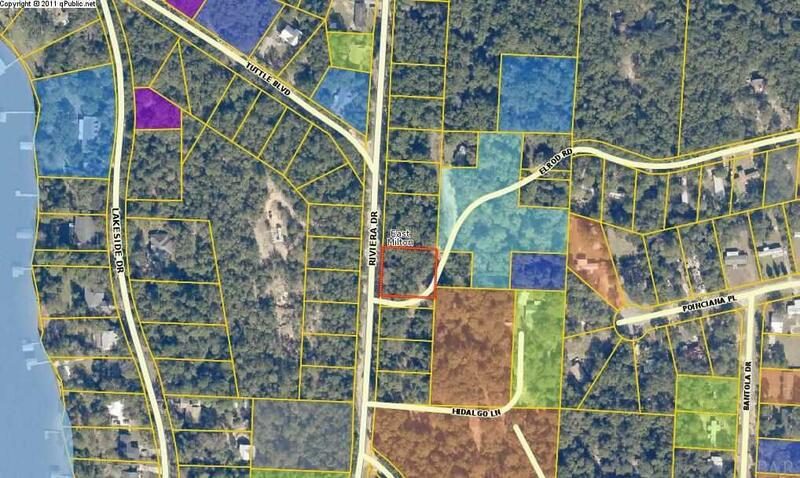 Great location to build your home near Blackwater River. Wooded Lot in Woodland Lake Heights. Seller has other lots also for sale. Seller will consider package deal.